Bayern Leverkusen made it two wins out of three under Peter Bosz with a stunning 3-1 win over Bayern Munich on Saturday. 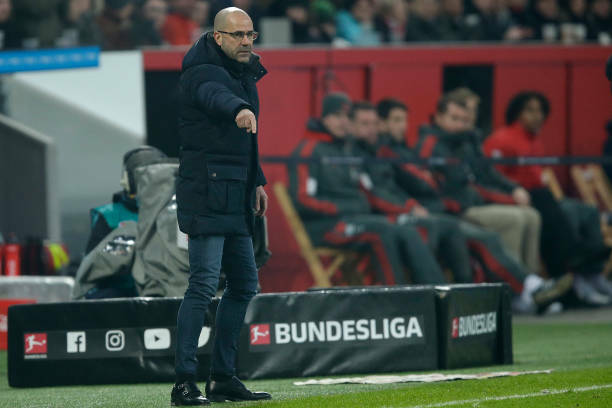 Bosz got his first win as Leverkusen manager last weekend against Wolfsburg and his side went into the clash with Bayern full of confidence. However, Four mins before the break, Leon Goretzka fired the visitors in front before Lewandowski had a second cancelled. lead when Kelvin Volland scored from close range. Bayern tried to equalise but in last mins, Lucas Alario sealed an excellent win for the host.